Interested in a Topsail Island vacation where you can bring your boat or fish directly off of a dock? 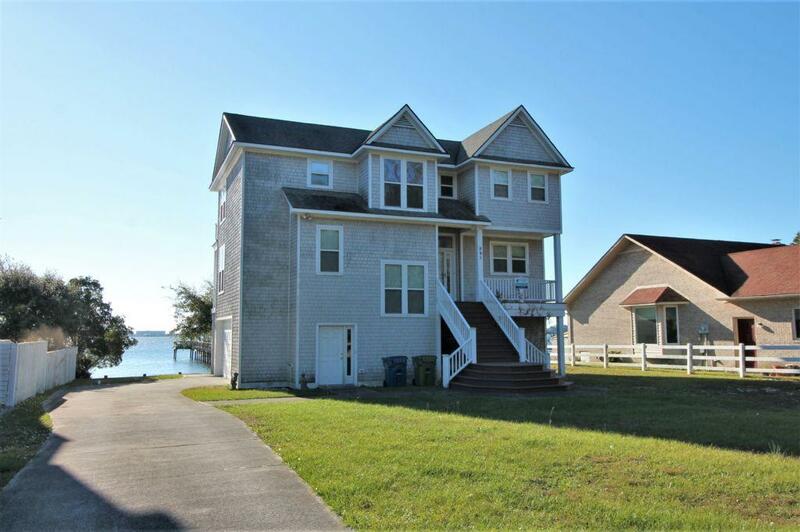 Then a soundfront rental home is what you are looking for! 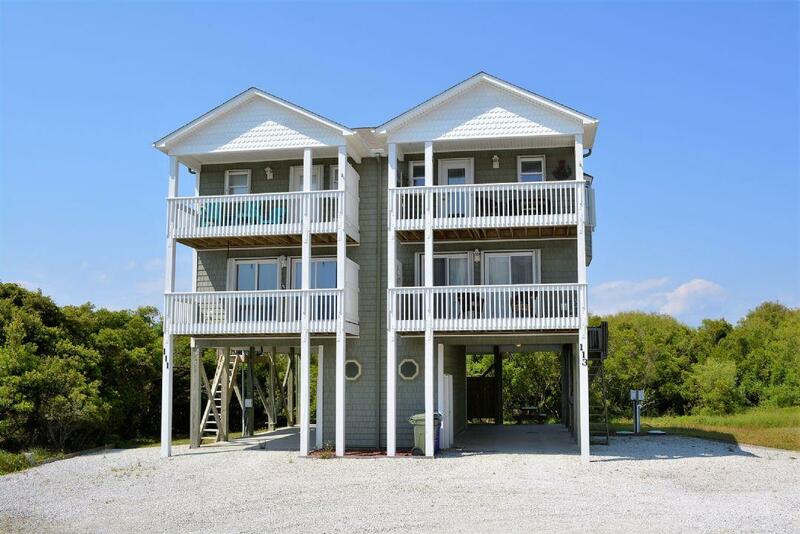 We have a great selection of sound side vacation rentals to choose from, some offering a private dock, community boat launch, and water sport equipment like canoes, kayaks, and stand up paddle boards for guests to use! 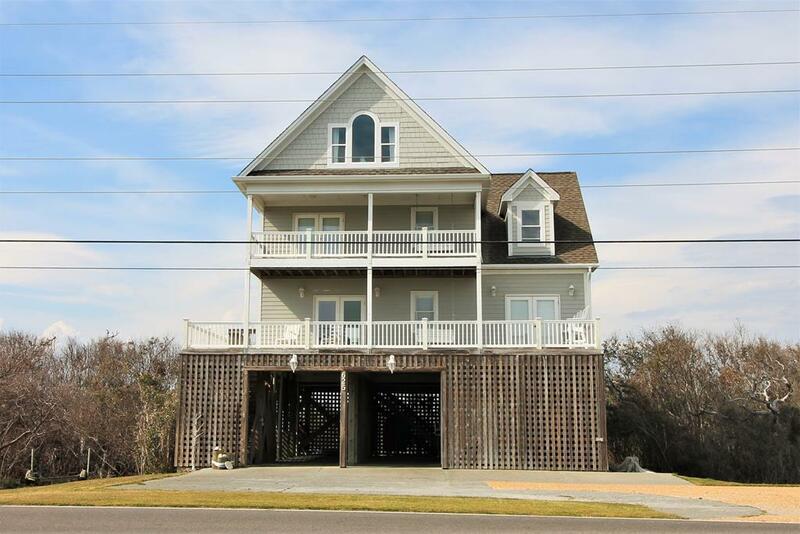 You are going to love having the convenience of deep water boat access and witnessing the stunning sunset views of the Intracoastal Waterway too! 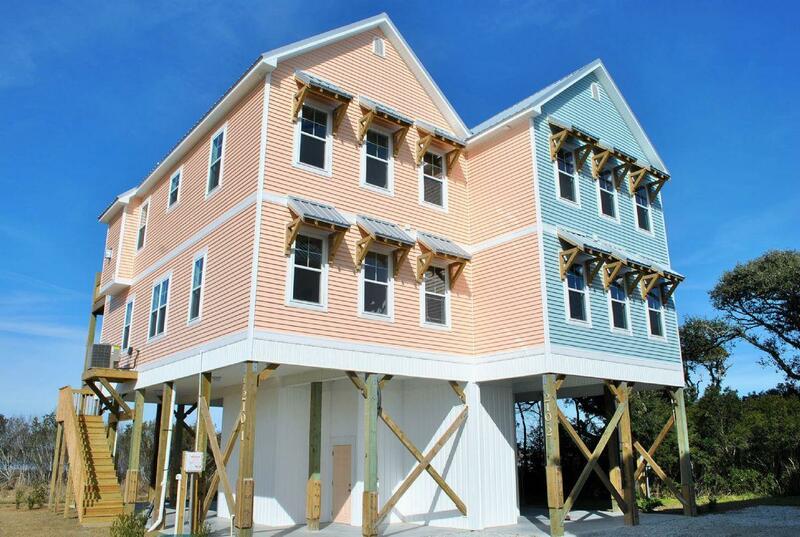 View all of our sound front homes below to start planning your next Topsail Island vacation. Your search criteria returned 7 properties.